London, UK. 20.01.2014. 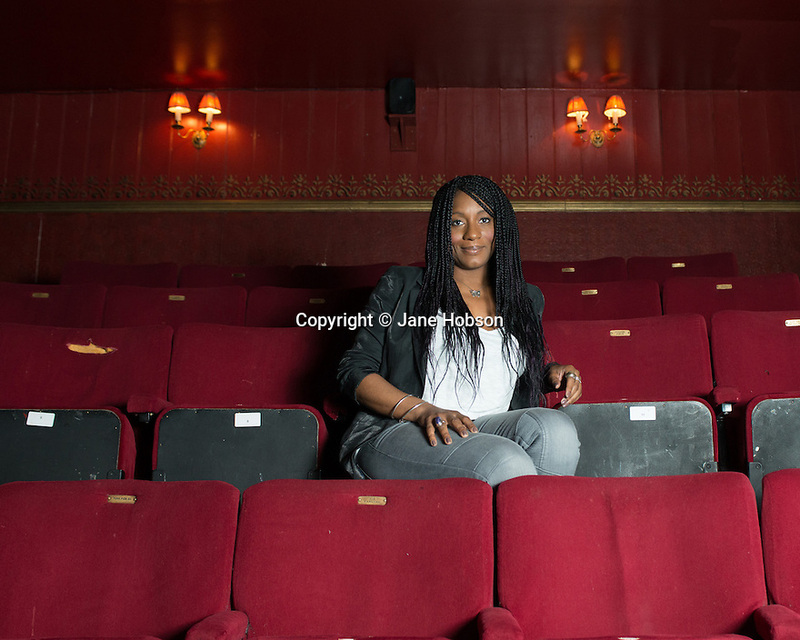 Dawn Reid, Deputy Artistic Director at Theatre Royal Stratford East, at work. Photograph © Jane Hobson.